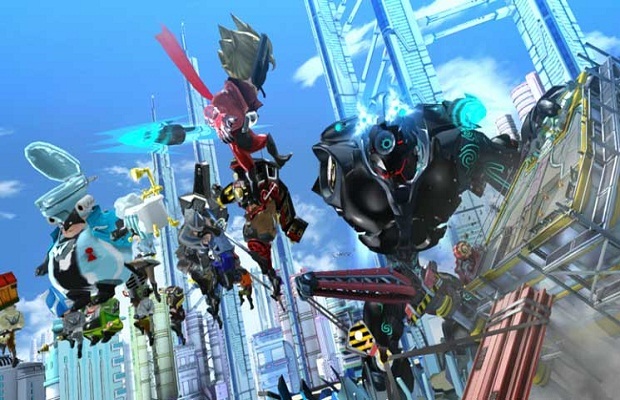 Speaking to the masses this morning in another edition of Nintendo Direct, Satoru Iwata announced that The Wonderful 101 will be released on Wii U September 15. “More details about the game will be revealed between now and launch,” Iwata said. This September 15 release date comes just two days before another much-anticipated release, so it will be interesting to see how it fares. Let us know what you think in the comments below or head over to our forums.